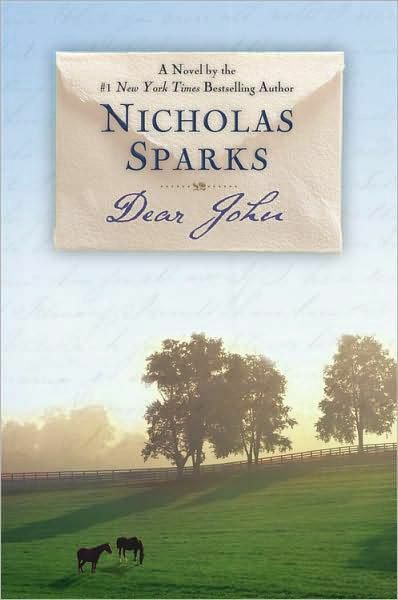 Dear John is trademark Nicholas Sparks—romantic, sappy, sad, and redeeming. The book revolves around the love story of an army sergeant who falls in love shortly before 9/11. Dear John is one of Sparks' most popular stories, especially since it was made into a movie in 2010 starring Amanda Seyfried and Channing Tatum. Dear John starts in the present day, in terms of the book's timeline, with John watching Savannah from afar. He is thinking about how much he loves her and why their relationship dissolved. Lost in a train of thought, John then takes the reader back in time and narrates the story of their love. The whole book is narrated by John, who joined the army to get away from his reclusive father and to straighten out. While he is on leave at home in Wilmington, North Carolina, he meets Savannah. They soon fall in love, but John's time in the army post-9/11 weigh on the couple's relationship. There is, unfortunately, not much more to say about the book other than it's a predictable love story. Dear John has a pretty formulaic plot. 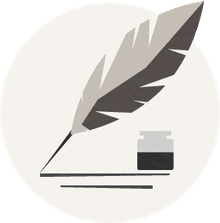 Sparks' writing is smooth and easy, but the characters are not memorable or complex. Furthermore, the love story is not very realistic. That being said, the characters are likable, if not particularly nuanced, and John's relationship with his father creates a nice subplot. Although Sparks is one of the first to set the age-old boy meets girl love story in the modern, post-9/11 world, he does not delve into how the war affects the characters. In Dear John, it could be any war keeping them apart. This specific war is not important. Overall, Dear John is a quick, easy read that is not painful but also not extremely enjoyable to read. If you need some beach reading, go ahead and borrow it. It will give you a few hours of escape if nothing else. Recommended for those who like sappy romantic comedies, and at times tragedies, but not for those who like a little meat in their reading. If you like previous books by Sparks, you will probably enjoy Dear John.